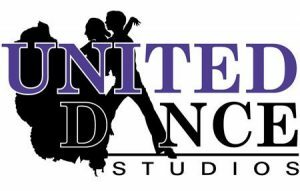 Ballroom and Latin classes are offered at The Old Regent Ballroom by United Dance Studios instructors, Carly Jennings and Deborah Sayers. ***NEW ADULT BALLROOM AND LATIN BEGINNERS COURSE*** starts every 6 weeks 7pm to 7.45pm Partner not necessary 6 week course £45 Contact the numbers below for dates of the next course. Catering for all abilities and ages, ballroom dancing is soaring in popularity. It is a great activity to take part in on your own or as a couple and it helps keep you fit. So if you have always wondered about a Waltz, been quizzical about a Quickstep or wanted to figure out a Foxtrot then come and give our classes a try!